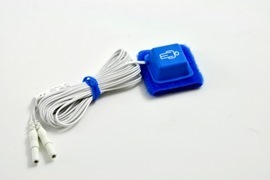 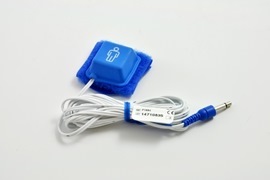 DC Body position sensor, high level, TP (Touch Proof) Connectors. 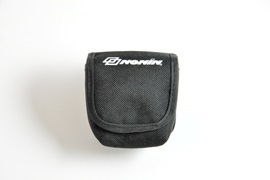 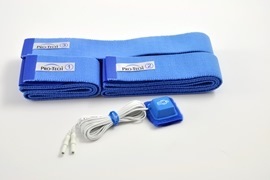 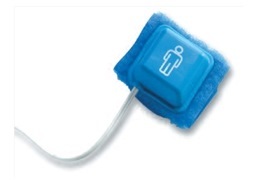 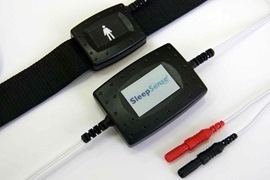 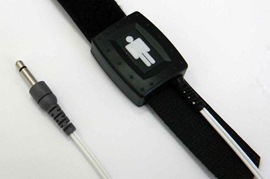 Kit contains one sensor and one band. 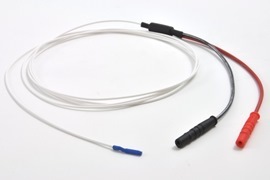 Body position Sensor for Embla, DC - Passive needs power from EEG/PSG system, Safety DIN Connectors. 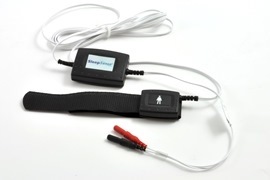 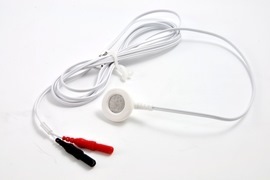 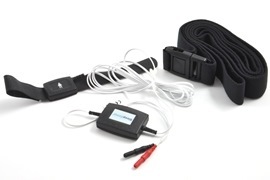 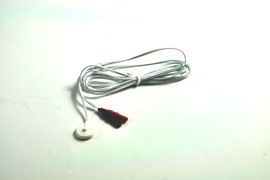 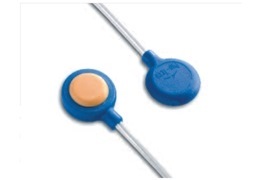 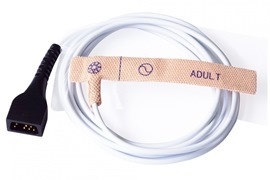 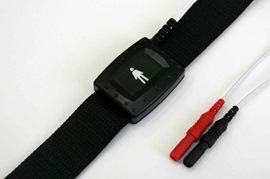 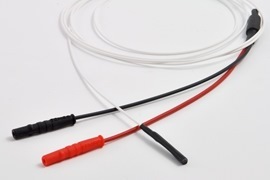 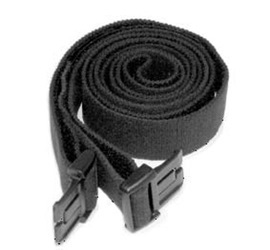 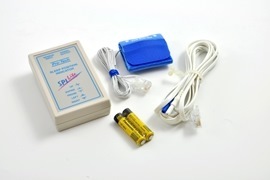 DC Body Position Sensor Kit - 3,5mm connector, one sensor and one band included.